web : work – typefunction. 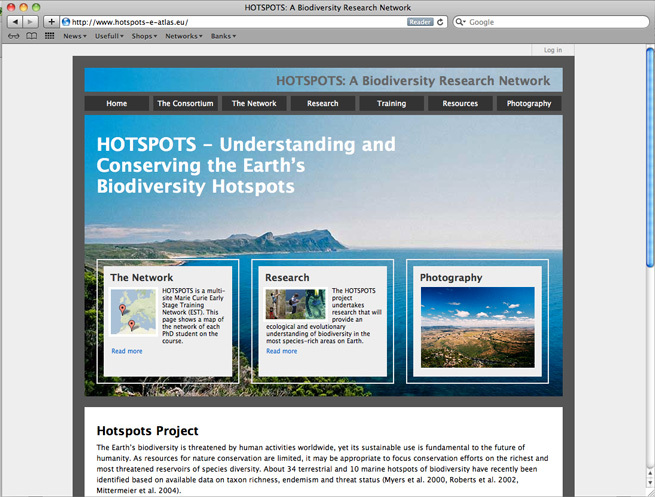 Hotspots is a research project looking at those places on our planet most populous with wildlife of all kinds. This website showcases those involved, their work, their methods and some great photography they took along the way. Please visit www.hotspots-e-atlas.eu to view the full site. 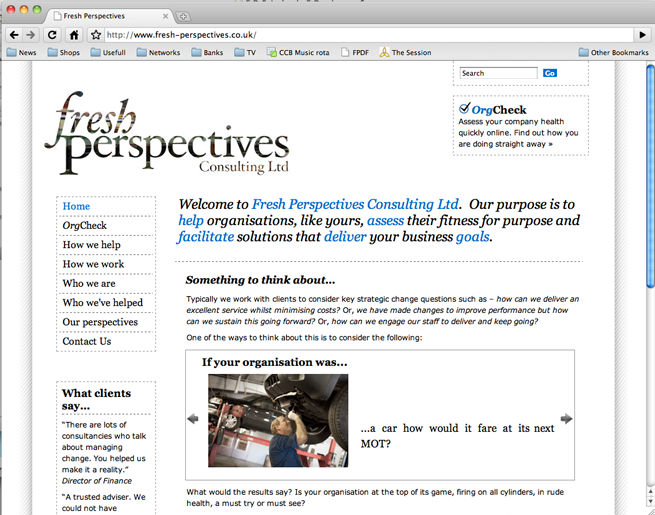 This website design is part of a branding design package for Fresh Perspectives Consulting Ltd. 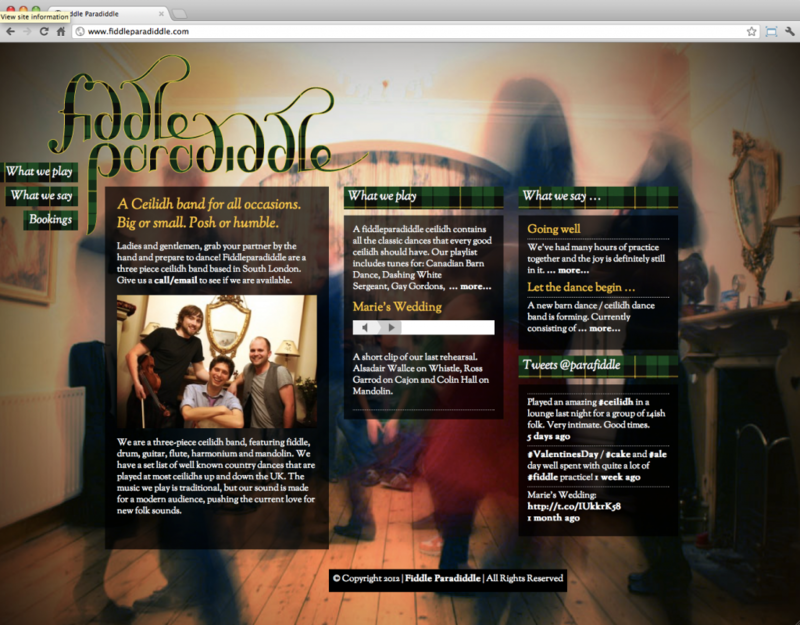 Please visit www.fresh-perspectives.co.uk to view the full site. If you need a freelance typographic designer for book design, web design, identity/branding design then send us an email or give us a call on 07743 896 826.